Pritzker Prize-winning architect Shigeru Ban just unveiled plans for the world’s tallest timber hybrid high-rise, the Terrace House. 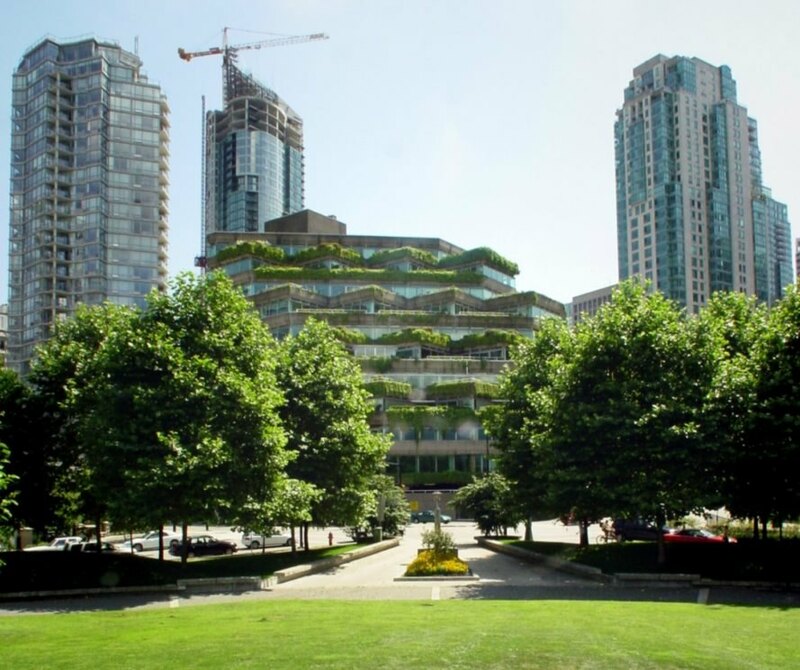 Slated for Vancouver’s Coal Harbour neighborhood, the angular structure will have multiple tiers of abundant greenery rising up through a latticework frame made out of locally-sourced timber. 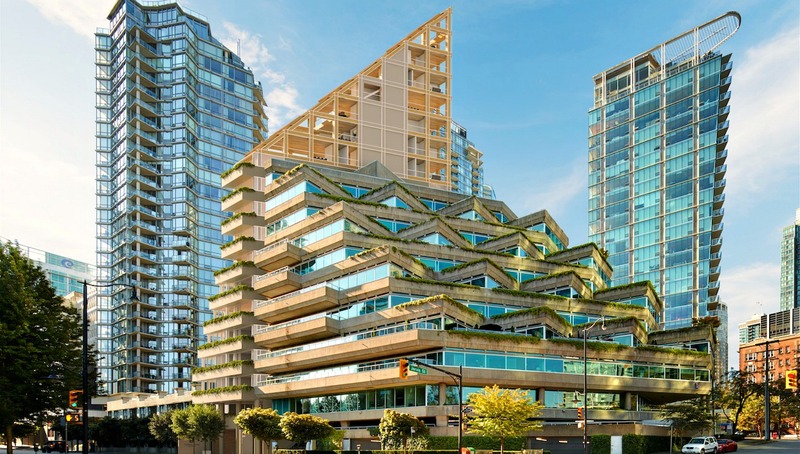 According to the design description, “meticulously engineered timber” will be used to create the building’s latticework frame, which will be interspersed with an abundance of greenery rising up from the ground floor. The proposed design will create not only the world’s largest timber hybrid structure, but will be a luminous icon for Vancouver’s growing cityscape. Ban’s proposed design will hold court right next to the city’s famed Evergreen Building, designed by late architect Arthur Erickson. Although Ban’s design is sure to be a stellar icon of timber architecture, it won’t be the city’s only wooden wonder; the world’s current tallest timber building, Brock Commons, was completed in Vancouver just last year. Pritzker Prize-winning architect, Shigeru Ban has unveiled plans for what will be the world's tallest timber hybrid highrise, the Terrace House. 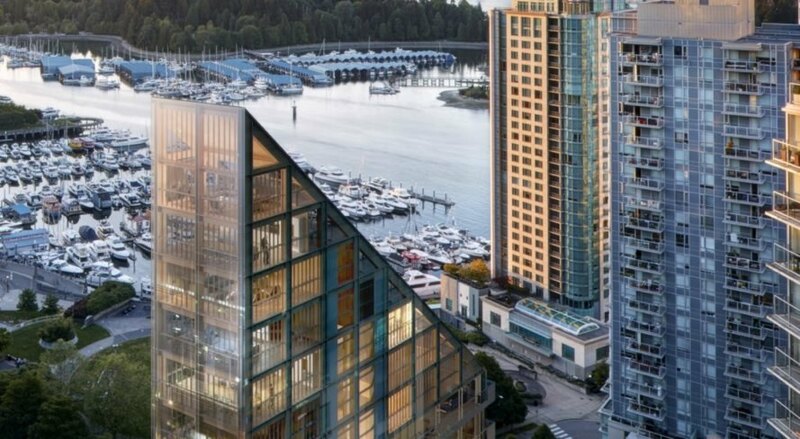 Slated for Vancouver's Coal Harbour neighborhood, the angular structure will have multiple tiers of abundant greenery throughout the latticework frame made out of locally-sourced timber. The proposed design will create not only the world's largest timber hybrid structure, but will be a luminous icon for Vancouver's growing cityscape. According to the design description, the Terrace House will use "meticulously engineered timber" to create the building's latticework frame, which will be interspersed with an abundance of greenery. 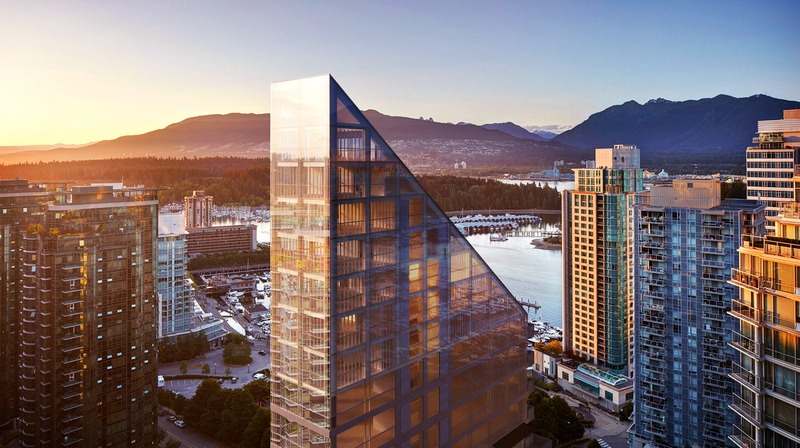 Although Ban's design is sure to be a stellar icon of timber architecture, it won't be the city's only wooden wonder; the world’s current tallest timber building, Brock Commons, was completed in Vancouver just last year. 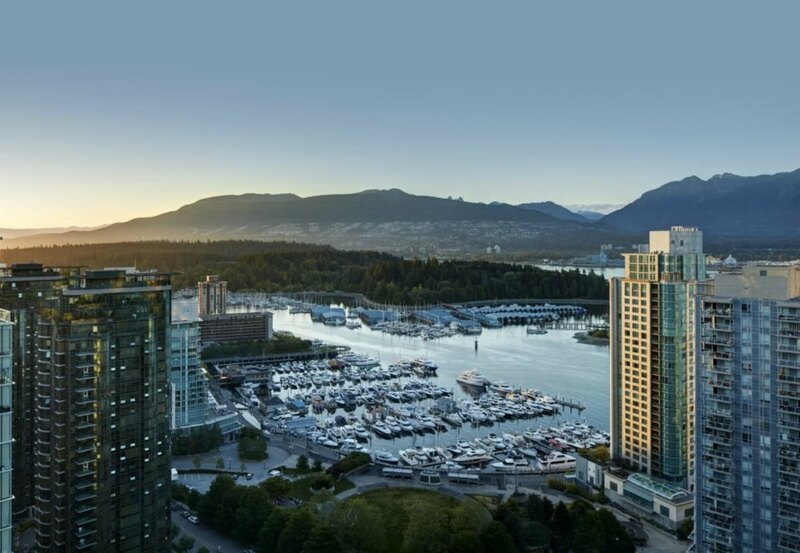 The Terrace House will have stunning views of the Coal Harbour.